Eczema, also known as atopic dermatitis, affects 1 in 5 children under 2 years of age. It can also occur in older children and adults, but usually improves with age. The skin in people with eczema is different to the skin in people who do not have eczema. In people with eczema the skin barrier does not work as well and moisture is easily lost from the skin causing it to be dry and itchy. Dry, itchy skin is really uncomfortable, and it is important that eczema is treated properly. Take your baby to see your doctor if you think they have eczema. 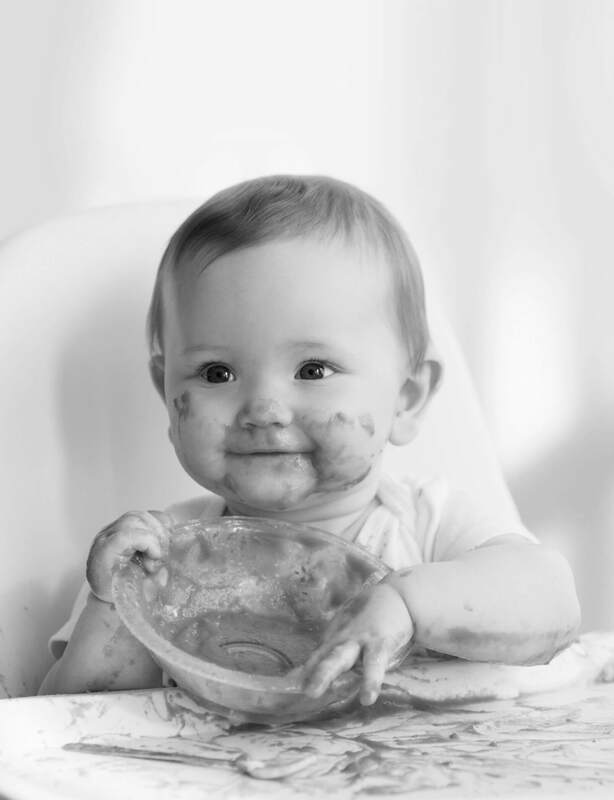 Your doctor, nurse practitioner and child health nurse will be able to help you to manage your baby’s eczema properly. Using moisturisers at least twice a day is important to improve and maintain the condition of the skin when someone has eczema. Moisturisers fill the gaps between the skin cells which reduce water loss from the skin to stop it being dry and itchy. Moisturisers containing common allergy causing foods such as cow's milk, goat products and nut oils are not recommended. Eczema causes redness, itchiness, oozing and over time, a rough hardened thickened skin may occur if the eczema is not managed well. When eczema worsens, this is called an eczema flare. These triggers may be relevant for some people; however, it is not routinely recommended that everyone should avoid all of these potential triggers. Most young children like to play in sandpits and swim in chlorinated swimming pools, so it is important that they can do these things, without making the eczema worse. 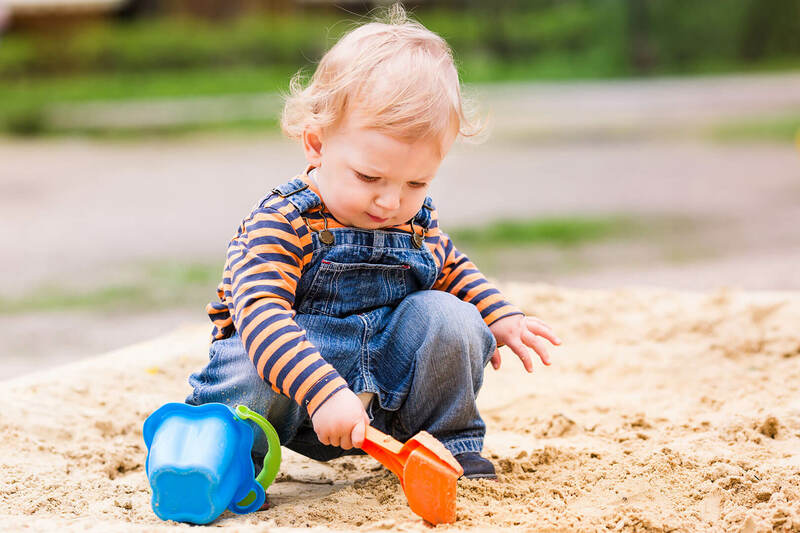 Simple things like wearing long pants when playing in a sandpit can help your child to enjoy the activity without causing a problem for their eczema. Talk to your doctor, nurse practitioner or child health nurse for more help about how to manage your baby’s eczema.